From a DST and Time Zone perspective, it has been a quiet 2016. Not totally uneventful, but quiet nonetheless. 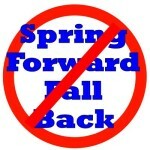 No peeps were heard from any presidential hopeful about DST either. Me personally, I moved halfway across the Phoenix metro area this summer, and haven’t felt compelled to spend much time pursuing news for the Time Zone Report. Real news… not that fake stuff. 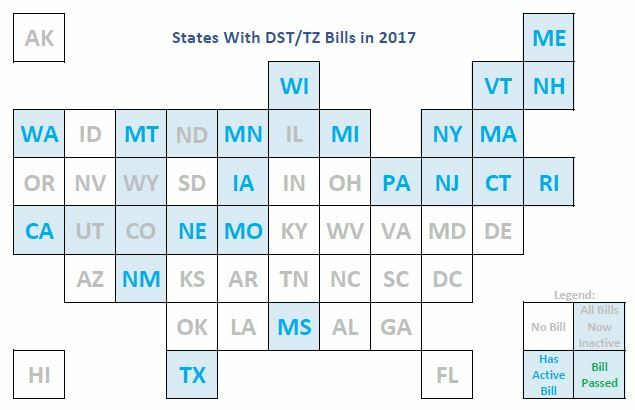 But it seems most state legislatures are more active in the odd-numbered years, so 2017 will probably keep me busier. Have a safe, relaxing holiday. Tell people you love how much you appreciate them. You’ll hear more from me next year – I promise.